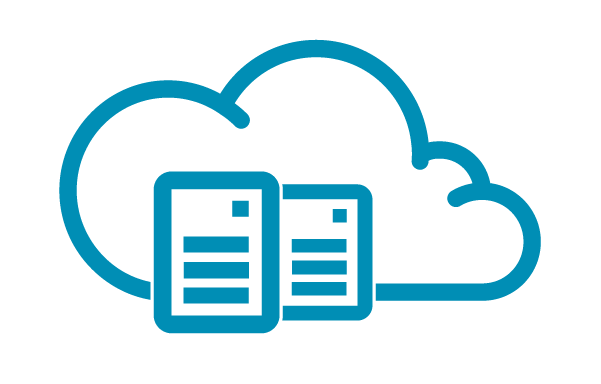 We Are Cloud provides resources that look, feel and behave exactly like dedicated servers but are balanced on top of a powerful cloud computing platform making it far more efficient and scalable. Build, configure and deploy your virtual server infrastructure using our turn-key platform, allowing you to directly control the amount of processing power and space you use, meaning you don’t have to pay for hardware you don’t need. Changes to your dynamic server can be made at any time and without delay and costs associated with moving from one server to another, and all resources are available without capital expenditure. At We are Cloud, we believe that our virtual servers are the most efficient way to access additional server resources, be it to run your applications or to host web sites and databases. Because our virtual infrastructure is part of our cloud model, additional resources are available at the touch of a button. Need more RAM, more CPU or more disk space? No problem. Each virtual server has access to the full computing power of the grid, allowing you to simply add or remove resources when you need them.